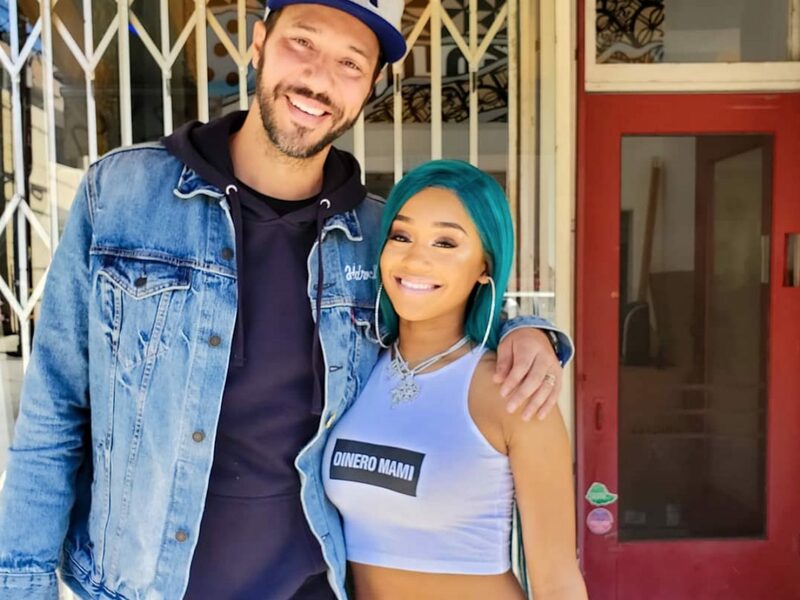 Very excited to host Saweetie’s second interview with Nick Huff & Hard Knock TV. Her EP is coming out tonight at midnight so it’s a big day for her! I always love sitting in for these interviews and getting to hear the full story straight from the horses mouth. Saweetie is such a cool person, her attitude is amazing so I’m not surprised she’s having such a successful run with her career! Thankful for Nick Huff and Hard Knock TV always bringing in great talent for a long form conversation. Make sure you check out Saweetie’s EP and the full interview (probably coming top of next week).